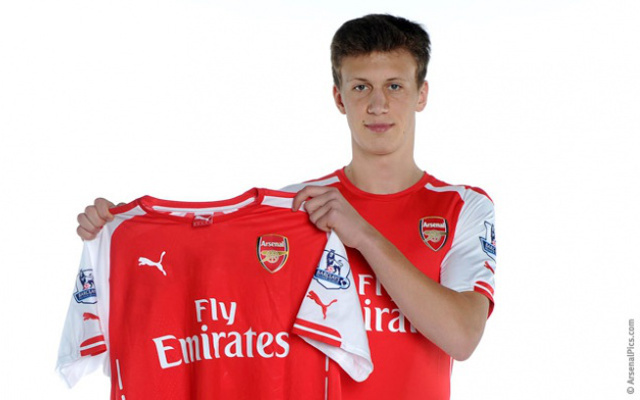 Polish midfielder Krystian Bielik joined Arsenal on Wednesday, with the 17-year-old’s arrival from Legia Warsaw confirmed by the Gunners’ official website. The youth international, who can also play at centre back, is ranked among the most exciting prospects in Europe. Another young player was in the news today – Scottish youth team international Ryan Gauld – who hugely impressed on just his second first-team appearance for Sporting Lisbon, scoring twice in a 3-2 defeat against Belenenses. The 21-year-old Dutch international joined PSV in 2013, making 41 league appearances with ten goals since then.